The Butterly Latch case features a shell made from textured, black, high-density polyethylene which is extremely tough. Excellent quality case and it is as expected per description. Case fits under the linear Airlines requirement. Latches are very sturdy and solid. What does it look like inside? What's the stabilizer for frame? Which largest bike frame fits, mtn or road/CX? 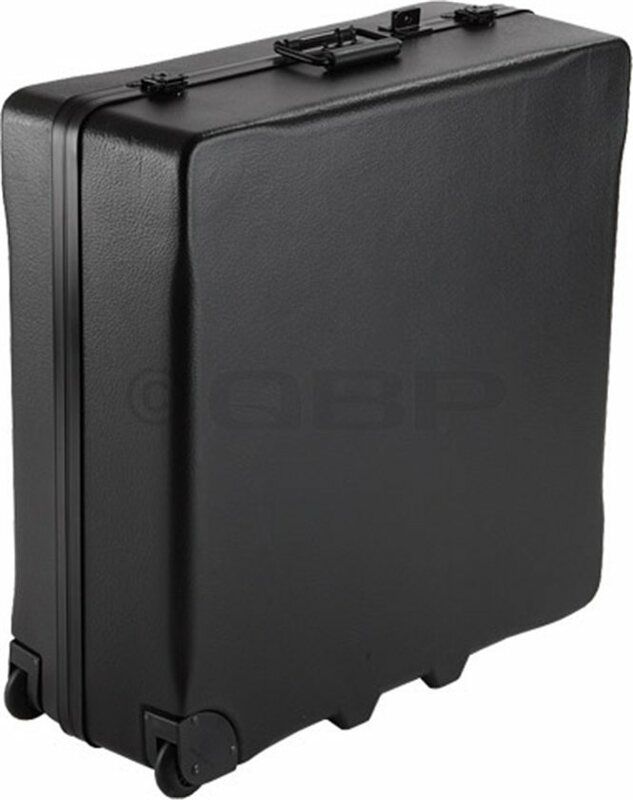 BEST ANSWER: This case is for folding bikes or bikes with couplers to break the frame in half. We have a tandem with couplers and the entire frame and all components fit in one case and the wheels and other extras fit in the other case. I'm able to fit in a world troller 21inch frame.